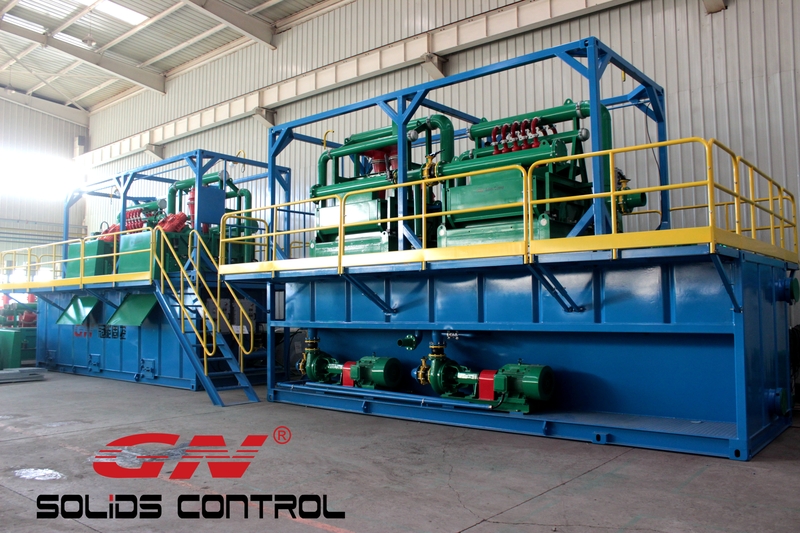 GN designed and produced decanter centrifuge can be applied for different industries like energy ( oil & gas drilling solids control system, drilling waste management, oil sludge separation, tank bottom cleaning, dewatering unit), construction( tunneling, bored piles machine, HDD, etc) and mining( diamond core drilling waste water separation). When adopted the centrifuges in different applications, we will use different models with different treating capacity. 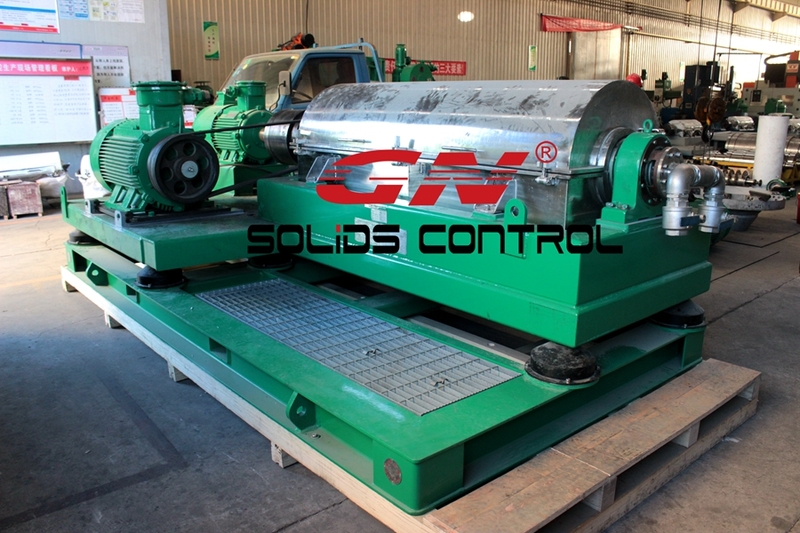 Right now we have 8 basic models of decanter centrifuge, and each model centrifuge have 2 options for rated speed control panel or VFD control panel, for each model rated speed centrifuge, we provide 3 or 2 speed pulleys for replacement, for example, for GNLW363CG decanter centrifuge, it could be with 3200rpm pulley when ex-works, and extra 2 pulleys with 2200rpm, 2700rpm for barite recovery and high gravity solids. If you need VFD decanter centrifuge, we provide different options with different price, the premium centrifuge with full stainless steel material cover of the VFD control panel, 3 variable frequency for main motor, back drive motor and pump motor, with PLC smart control with touch screen, and positive pressurized. We also have economic options when you do not have enough budget, 2 motor variable frequency and carbon steel material cover with normal Chinese explosion proof will be considered for cheaper price. And we can make customized control panel according to the client’s requirement for the explosion proof standard, like IEC EX, ATEX, class 1 division 1, zone 2, etc. For the centrifuge main bowl assembly, we also have 2 options, premium centrifuge with tungsten carbide tiles protection on the screw propeller, or economic centrifuge with ceramics tiles protection on the screw. When there is not too much solids content and less abrasion, economic centrifuge with cheaper price could be considered. 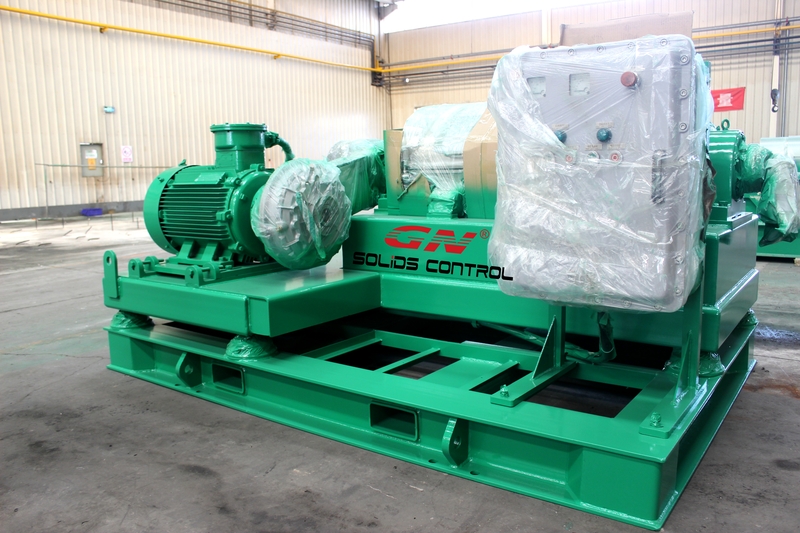 To choose a best model of GN decanter centrifuge for Energy, Construction, Mining, pls contact with GN solids control sales team. 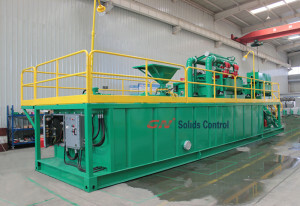 In this article, we will answer the question “Why Choose Us” about “GN Solids Control”. Each customer wants to choose the product with good quality and reasonable price. 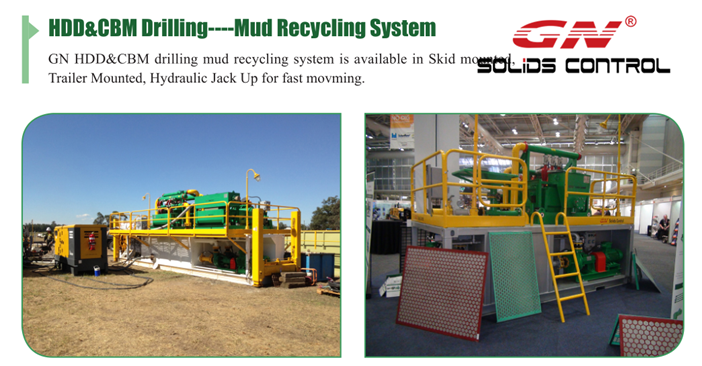 That is what GN Solids Control has been pursuing since the 1st day. 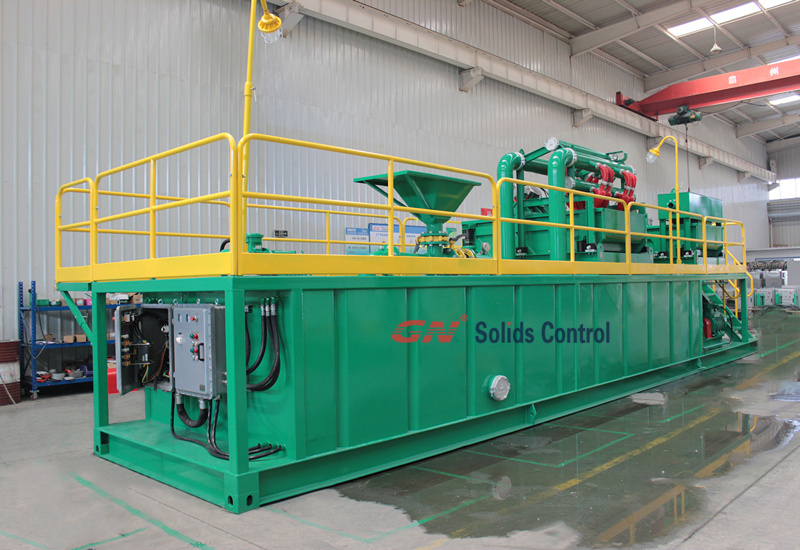  Compared with some other manufactures of products used for solids control and drilling waste management, GN Solids Control has the most comprehensive products. 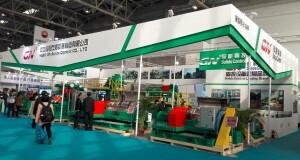 Choosing GN Solids Control means that the customer could get all the needed equipmentsat one-stop. 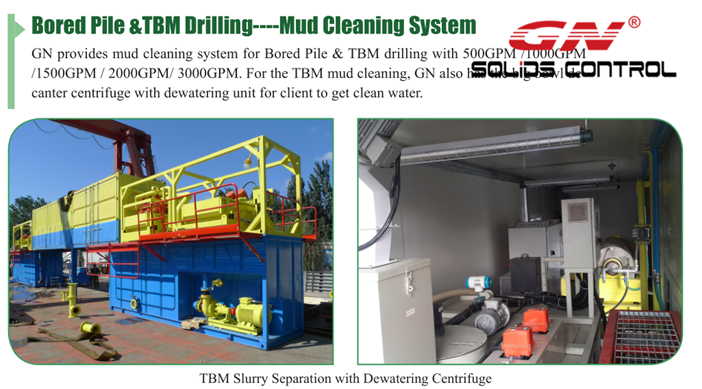  Powerful hardware environment: very experienced R&D Team, high-qualified workers, advanced production equipment, strict quality mud cleaning system, they all guarantee the high-quality products could be manufactured out. 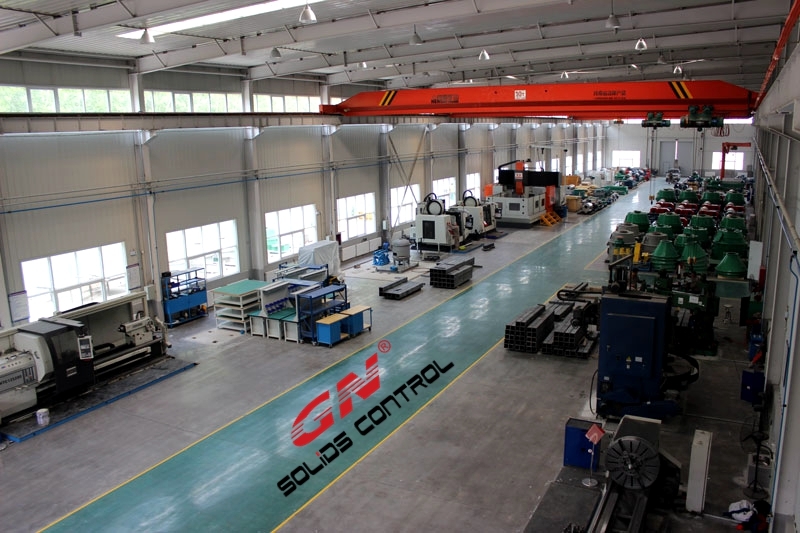  Advanced Technology: GN Solids Control owns over 10 product patents. 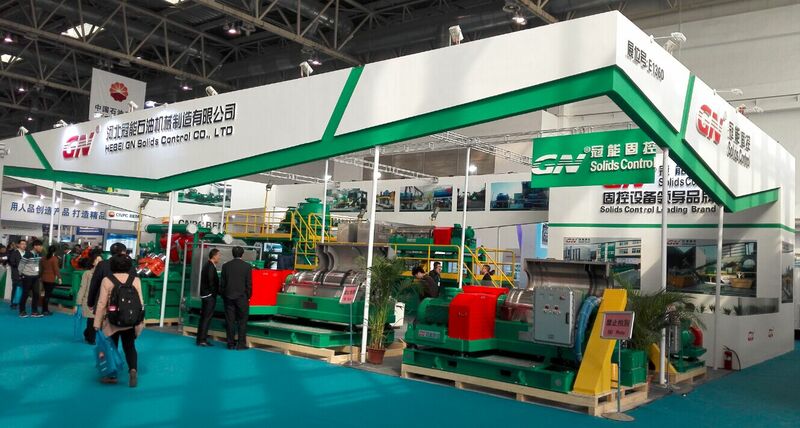 During the past years, GN Solids Control has been upgrading with the products, improving the product performance. 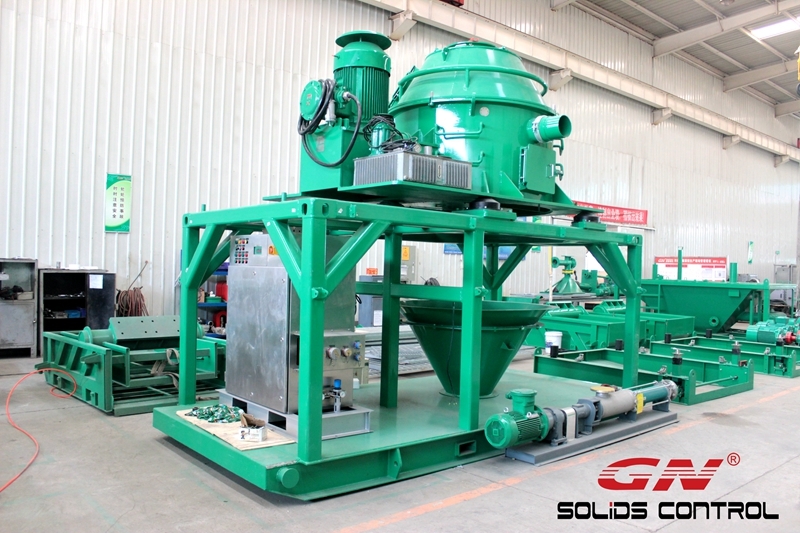  GN Solids Control pays high attention to guarantee the product quality. 2). Adopting the matching parts from world-famous brands. 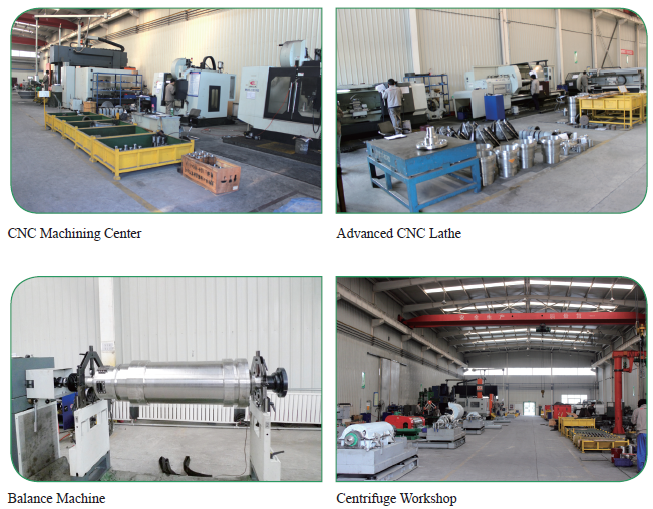 Finally, if you have any need with the products, welcome to visit our website and contact us at any time.